After going on a rant on Twitter about his streaming service service Tidal, Jay-Z's back giving subscribers more of a reason to use Tidal instead of the competitors. First it was the J-Cole exclusive concert now Jay-Z himself will be performing. 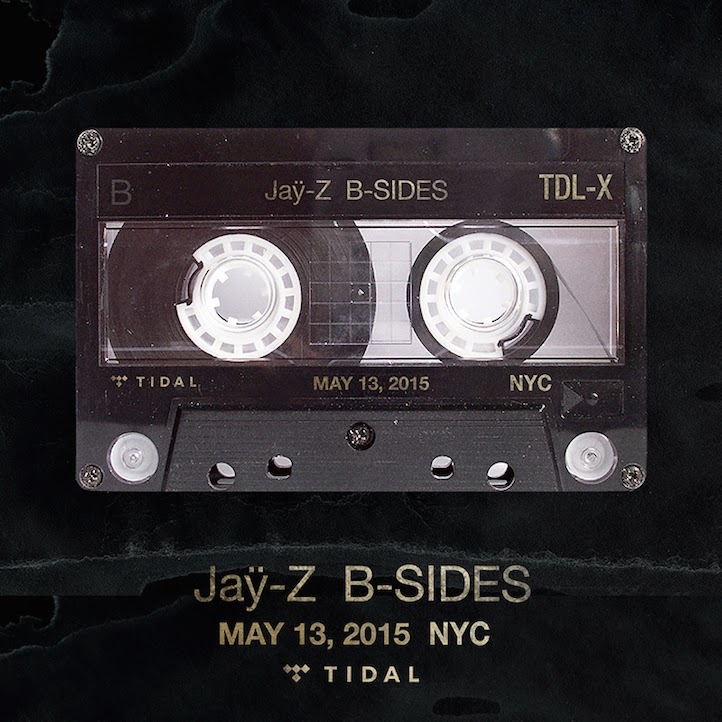 The concert, set to take place on May 13 in an “intimate New York City venue” according to the announcement, will be live-streamed on the Tidal website for subscribers. But fans can win tickets to the event by curating a playlist on Tidal and sharing it on Twitter with the hashtag #TIDALXJAYZ. The winners will be chosen based on the quality of the sequencing and the diversity of genres and artists, which means its time to put those mixtape skills to work if you want to get close to Hov—or, if you’re lucky, any of the other famous Tidal owners who could probably be persuaded to make a special appearance.